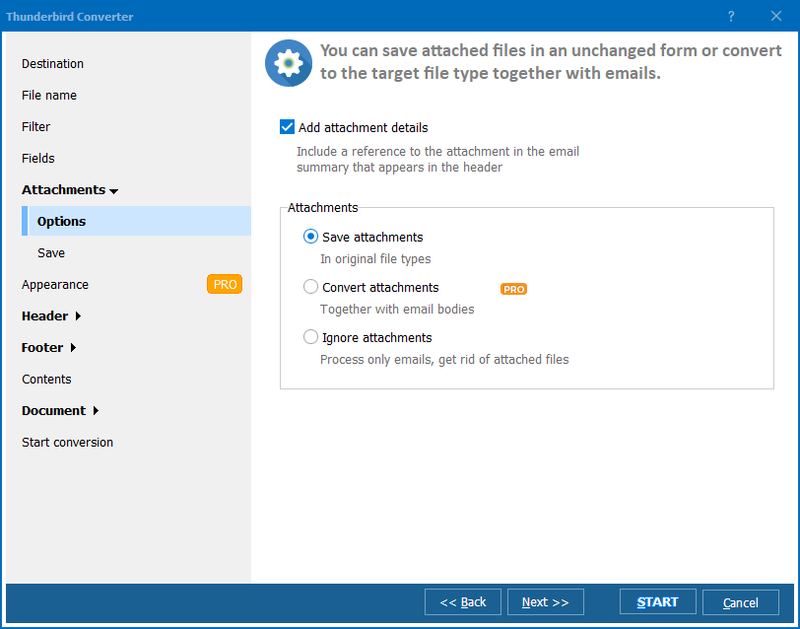 Do you want to migrate from Thunderbird to Outlook? It's pretty easy. Basically you just need to convert your MBOX file or Thunderbird profile to PST. PST file can be easily imported into Outlook. 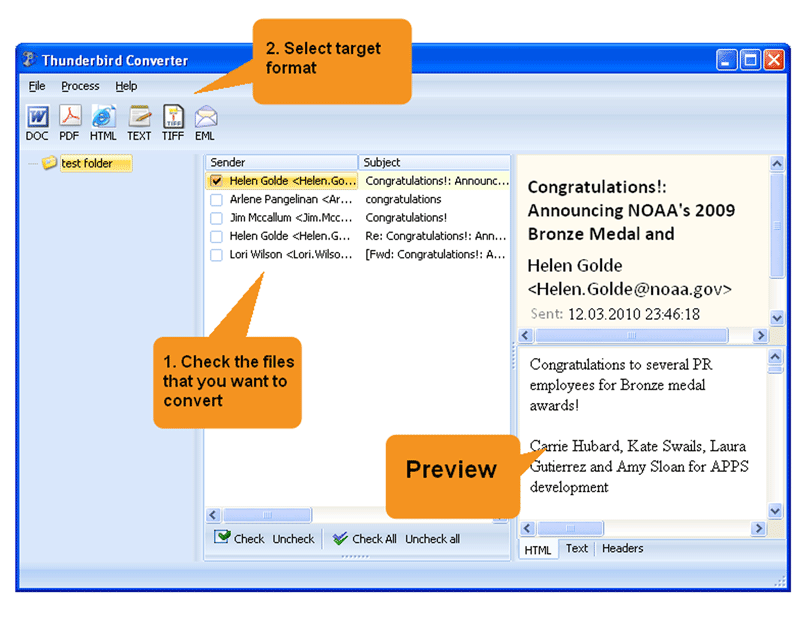 There are dozens of converters, which you can use for that purpose, such as Mail Passport Pro, MBOX Converter Tool, Total Thunderbird Converter, etc. Each of these tools has its own pluses and minuses. What makes Total Thunderbird Converter truly outstanding is its intuitive interface with all tabs and options immediately observable. And, yes, it can be run via command line as well. Nothing really big or exotic, just use the simple CoolUtils tactics! Select the folder filled with MBOX files in the folder tree and view the list. Check the MBOX files, which you need to process. To batch-convert, press "Check all" and tick the whole group. Check "Include subfolders" to convert messages stored in subfolders. Select the destination folder for your output PST files. Apply other options if necessary. Wizard options differ depending on the target format that you choose. Review your settings using the Start Conversion tab. Press "Start!" 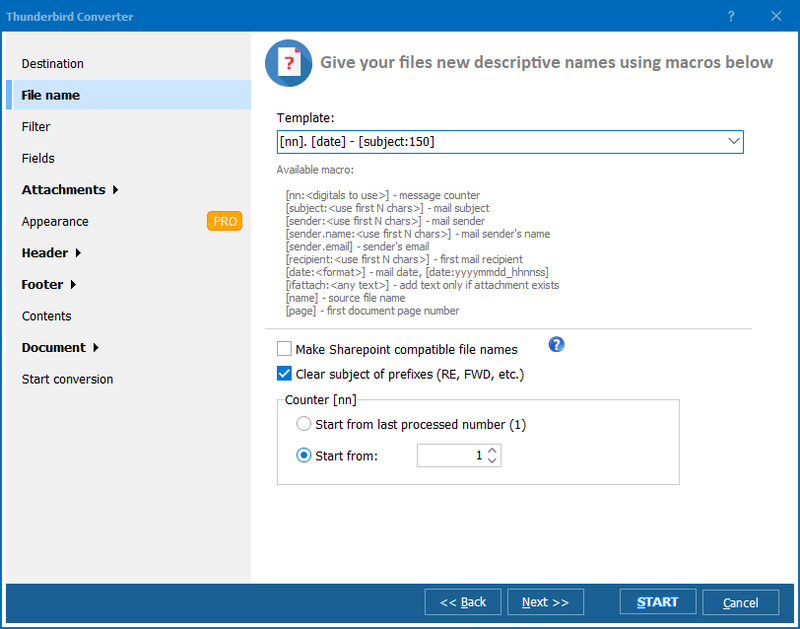 to process your emails and actually turn them into PST files. This program has a trial version, which you can download right now and use for 30 days. Total Thunderbird Converter is great for users who have to manage hundreds of messages on a regular basis.